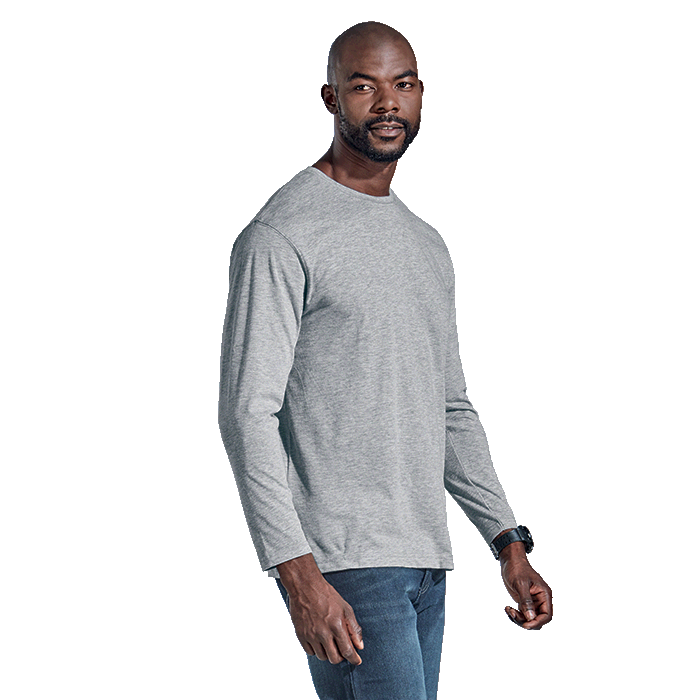 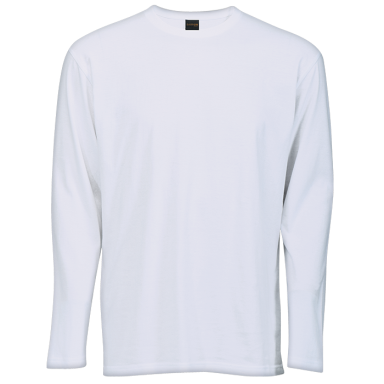 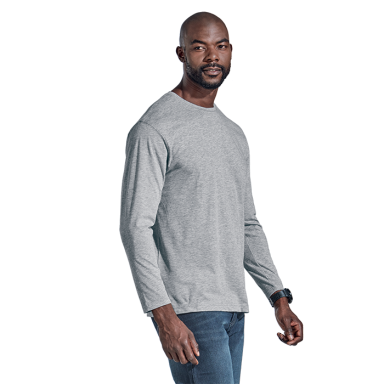 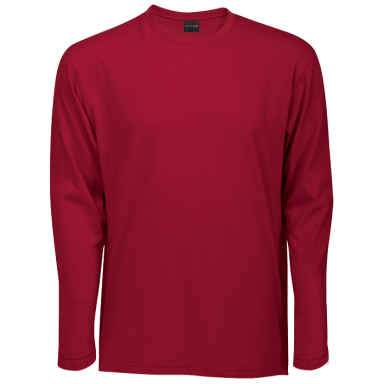 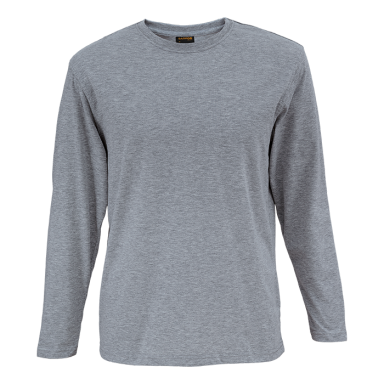 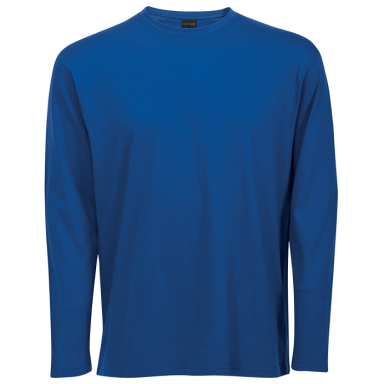 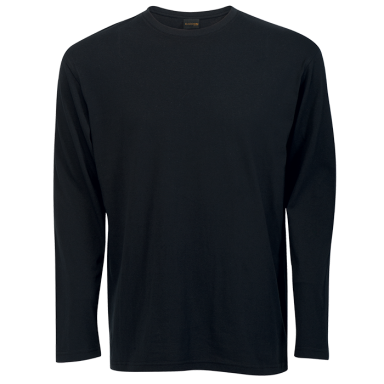 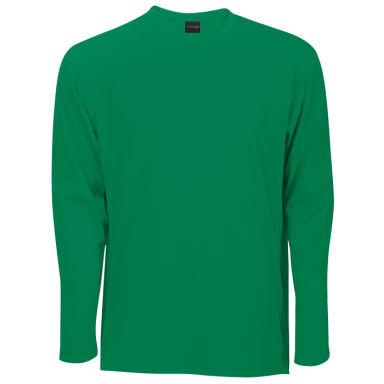 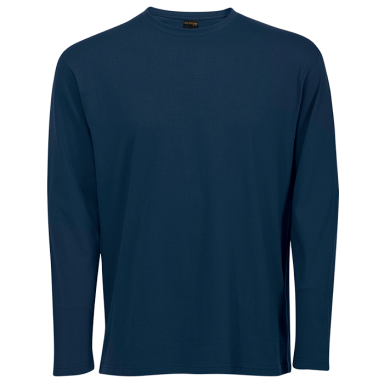 A lighter weight option in the long sleeve t-shirt range. 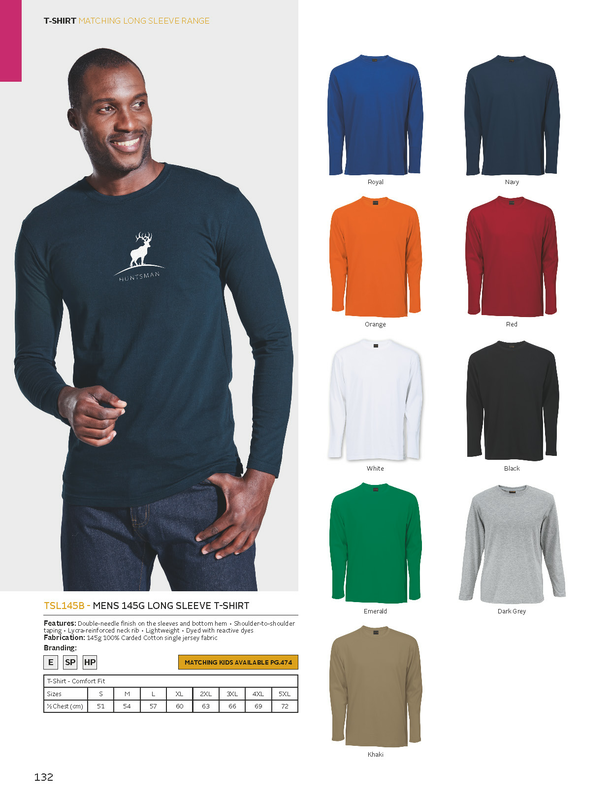 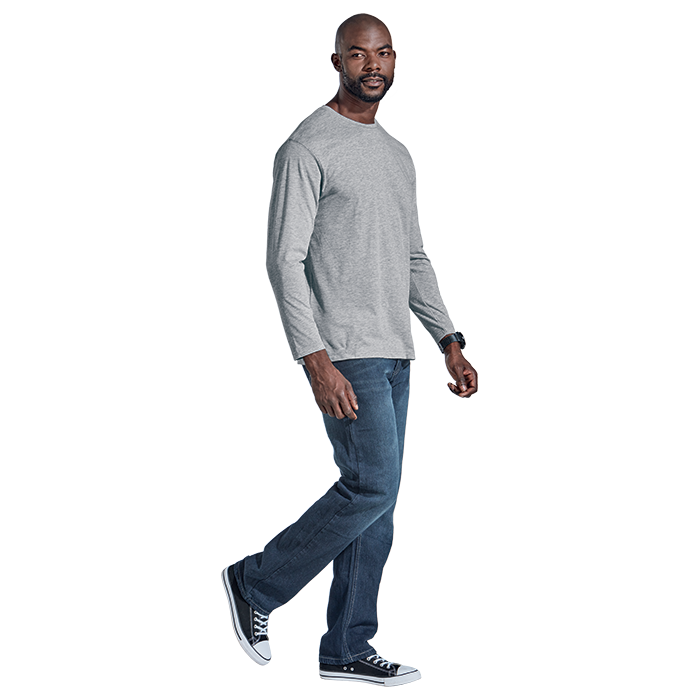 Garment features include double-needle finish on sleeve and bottom hem, shoulder-to-shoulder taping for improved comfort and durability and lycra reinforced neck rib. 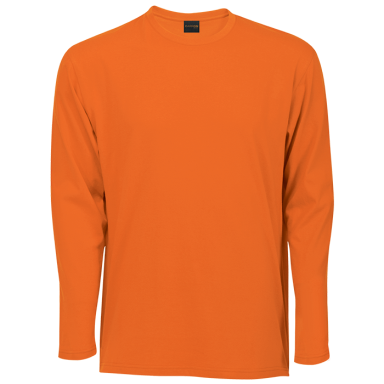 Available in five colourways.